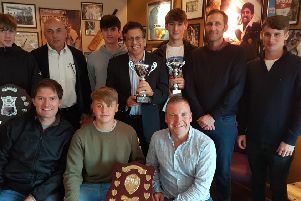 Alford and District CC were rewarded for their sporting behaviour when the ECB Premier League presented them with the Stephen Bradford Fair Play Award. 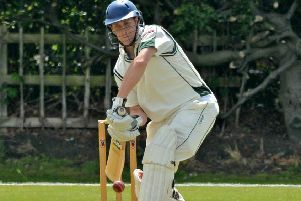 Louth Taverners got their hands on the silverware after completing a double-winning season. 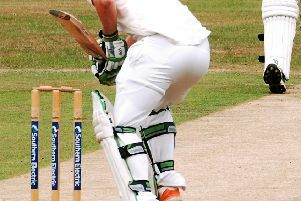 Lincolnshire CCC, having won the Unicorns Eastern Division Championship for the third successive year, travel to Banbury CC, Oxfordshire to face the Western Division Champions Berkshire in a four-day play-off final, beginning on Sunday (10.30am). 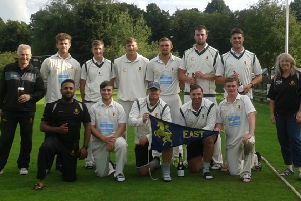 Lincolnshire CCC are the Unicorns Eastern Division champions for the third successive season. 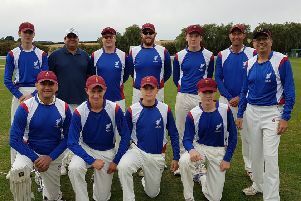 Louth CC Taverners kept alive their hopes for a league and cup double after winning the T20 Cup for the fourth year running. 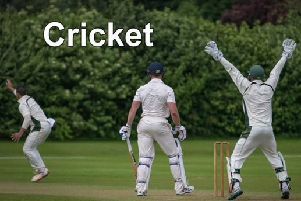 With Louth CC Second XI out of action last weekend, the club’s Third XI had the rare treat of entertaining Haxey Seconds on the grass wicket at London Road on Saturday rather than their adopted home at Legbourne. 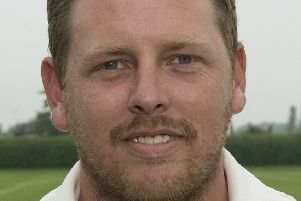 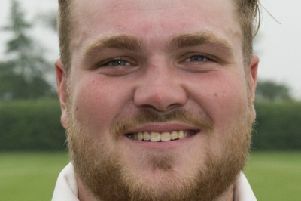 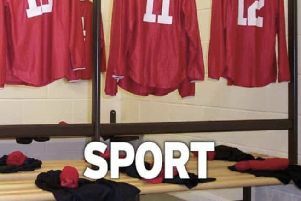 Louth Cricket Club First XI were well beaten on Saturday, but their Lincs ECB Premier status was secured for another season after results elsewhere went their way. 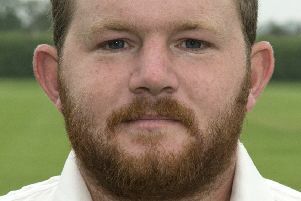 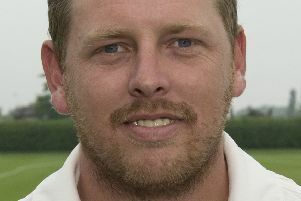 Alford and District CC suffered a four-wicket defeat at home to Bourne on Saturday, despite a defiant batting show from Andrew White and Rikki Bovey. 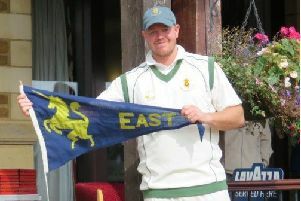 Lincolnshire CCC travel to Carlisle to face Cumberland CCC in their final Unicorns Eastern Division match of the season - knowing that a victory (16 points) plus three or more bonus points will give them the Eastern Division title for the third successive year. 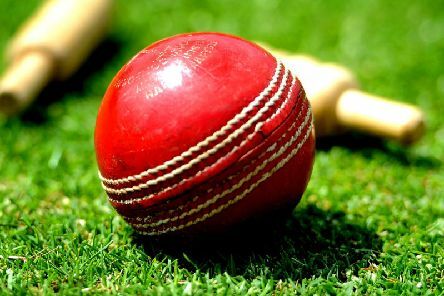 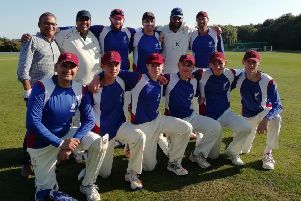 Louth CC Taverners booked their place in the East LINDSEY T20 final as they defeated Brocklesby Park at London Road on Sunday.